Even if you are a school dropout you would probably know this. 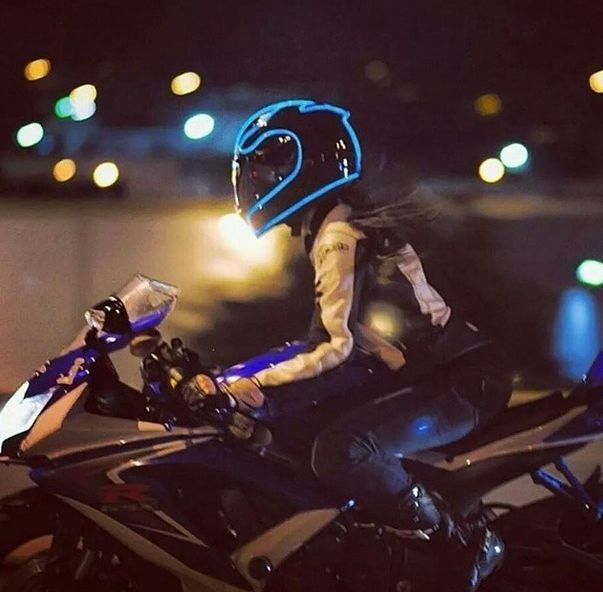 “A helmet will save your life if you meet with an accident”. 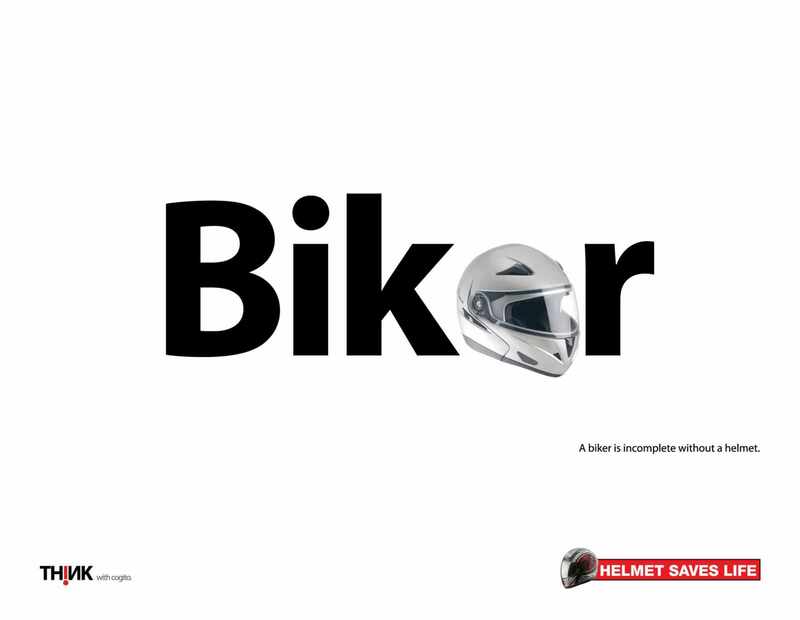 However, if you think a helmet ALONE can save your life in an accident then you better quit riding 2 wheels right away. Wearing a helmet just adds some HOPE that your head might remain safe if you happen to get thrown off your bike. That means expecting it to save your head if you go wheeling off a cliff or end up doing stoppie under a truck is simply unrealistic. 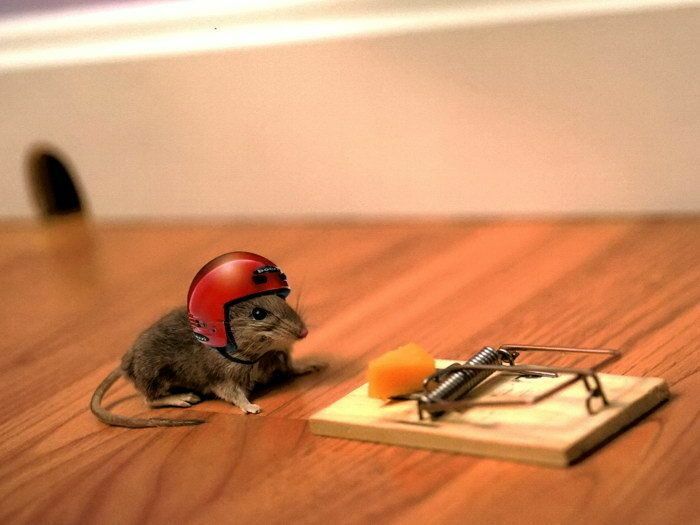 Therefore what lies inside the head (common sense) will help you more than what is around it (helmet). And if both work in tandem then you have very good chances to walk out of a crash. The pollution and dust in our country is on the rise. You travel 10 km thorough the city without a helmet and your face will have more dust than the broom in your house. Your lungs will feel short of oxygen as if you just climbed Mount Everest and eyes will burn with irritation. Not to forget all those PAINT THE TOWN RED pan-gutka gang who will always end up spit-spraying on you! Helmet with visor down can save you a lot of this trouble. My helmet has also saved me from birds flying low and stones-pebbles travelling fast, both ending up on my helmet. Behind the visor, our eyes are well insulated from foreign factors and the chances of riding with sore eyes are close to zero. Riding a bike is one of the biggest joy and finest experience. But all of these feel like a WAR when you are caught between folks who ride or drive with their brain shut OFF. Amidst all the road rage and chaos, it is but human to lose your mind and end up having an unpleasant conversation full of abuses, accusing the other person of his stupid road sense. This verbal spat might not last long and hopefully would not lead to physical assault, but it will certainly disturb you mentally; ruining your mood from “I feel on top of the world today” to “I need a drink”. You also earn respect from other fellow sensible riders-drivers. Wearing a helmet is a sign that you are responsible, that you not only care about yourself but also for other riders and the loved ones who are waiting for you to reach home safely. I got my first helmet even before I got my first bike. The graphics and brand logos back then really got me hooked. The love for your bike is incomplete without a helmet. The market is flooded with fantastic looking helmets carrying mind blowing graphics. So if you are fashion freak, then get yourself a funky helmet to match your style. Please sure you buy it from an authorized shop with standard certifications and not from the roadside vegetable vendor with a fake ISI mark. These are the 5 reasons why we think every rider should wear a helmet. We are keen to increase the number beyond 5. Therefore if you have any additional points to add or experiences to share, please tell us in the comments below. 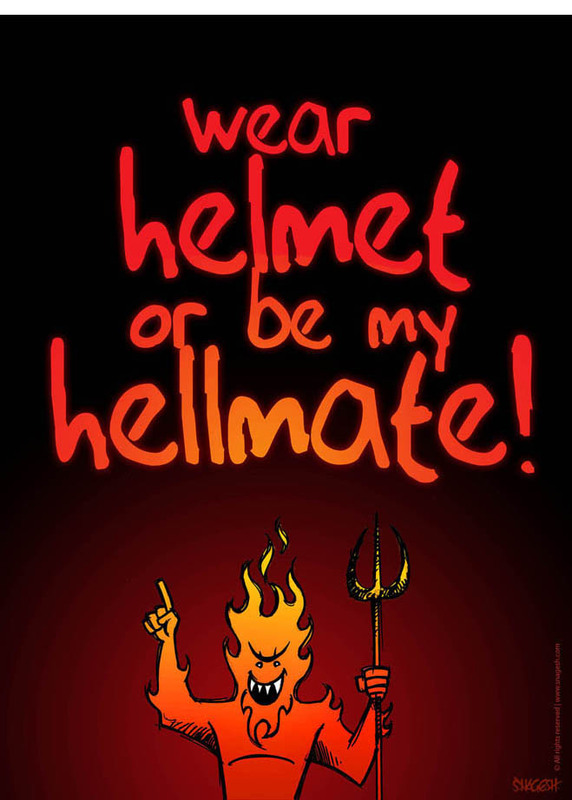 Have a safe ride and always wear a Helmet!